Trio X? My kind of band! 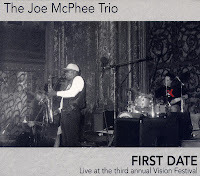 I love all three musicians - Joe McPhee, Dominic Duval & Jay Rosen - for the unity of their vision, for their interaction and for the space they offer each other, and while soloing all three artists stick closely to the same mood and character of the piece they play. Like Albert Ayler, the trio has a deeply rooted origin in gospel and blues, but they push the sounds even further into dissonance, into adventurous sonic expressivity, while maintaining this deep emotional component that resonates with every performance. I have just - half an hour ago - removed their recent "Live On Tour 2010" from my car after listening to it for a while, another four disk overview of recent performances, and indeed they are at their best when playing live in front of an audience. 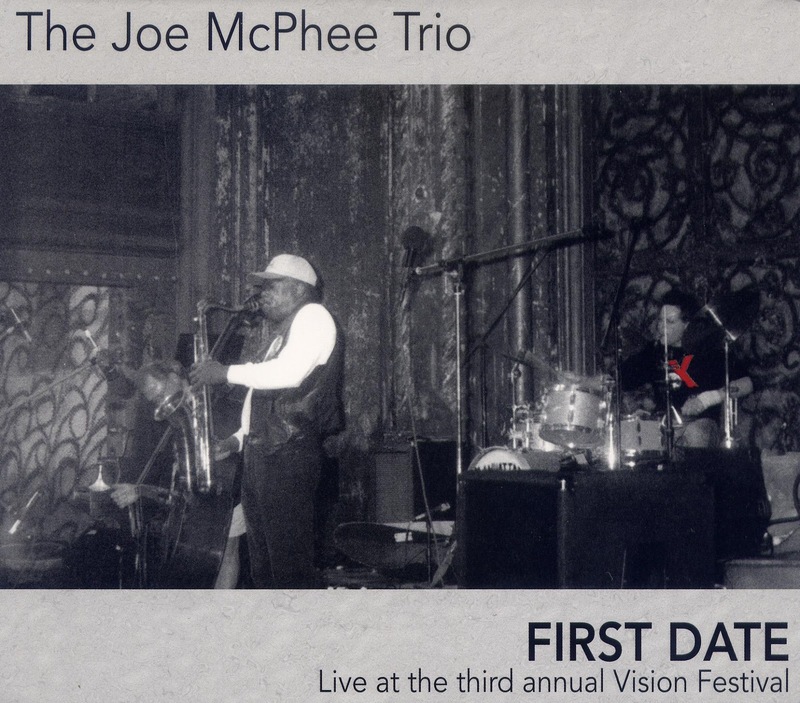 The great thing about this disk is that it brings a performance dating from 1998, played at the Third Vision Festival, and actually performed two days before their first album "The Watermelon Suite" was recorded. It was the trio's first date, as the title suggests, and all three musicians were so thrilled about the performance that they changed their name into Trio X right afterward and started their well-known career. One of the most amazing discoveries is how the band's sound was already well-established from this very first recorded performance, not that they haven't evolved, but the core elements of total freedom, authentic feeling and reverence for tradition are already present. Quiet moments with lots of open space and room for interpretation and excursion by the individual soloists alternate by great moments of energetic explosivity. You also get a bonus track called "The Rochester Experiment", which dates from 2004. Without a doubt the discovery of the year. A must-have for fans of Trio X, and highly recommended to everyone else whose ears are connected to heart and soul.